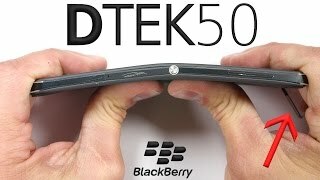 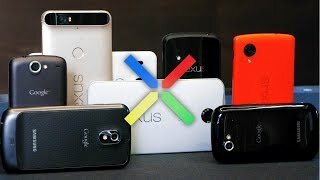 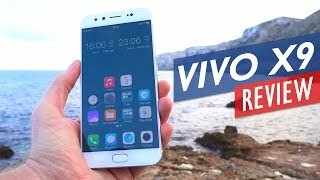 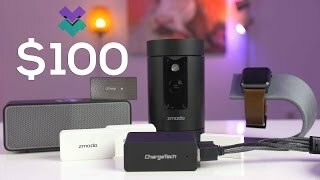 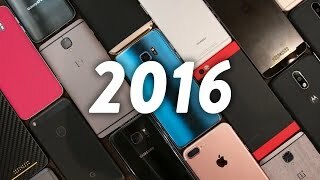 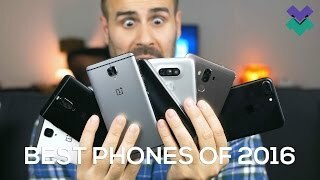 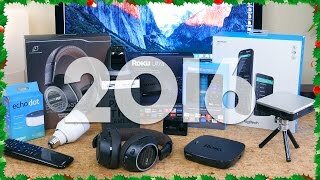 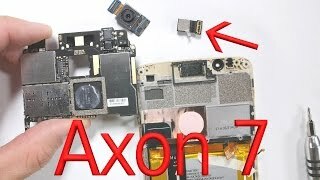 Best Holiday Tech of 2016! 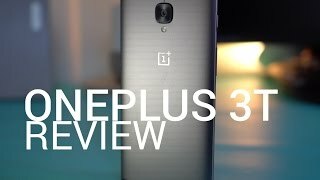 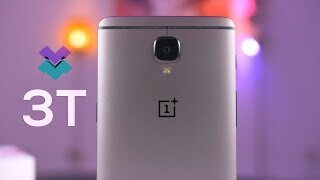 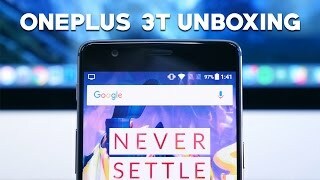 OnePlus 3T Review: Is it Still the Best Phone for Under $500? 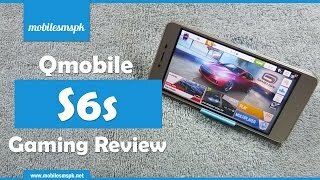 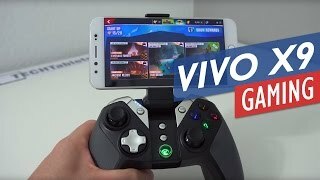 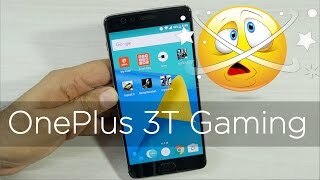 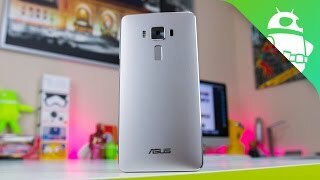 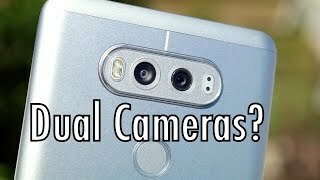 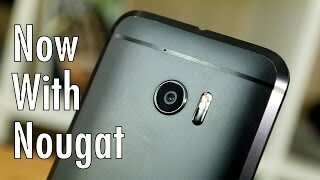 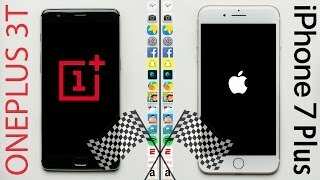 OnePlus 3T Gaming Review Strange Results!